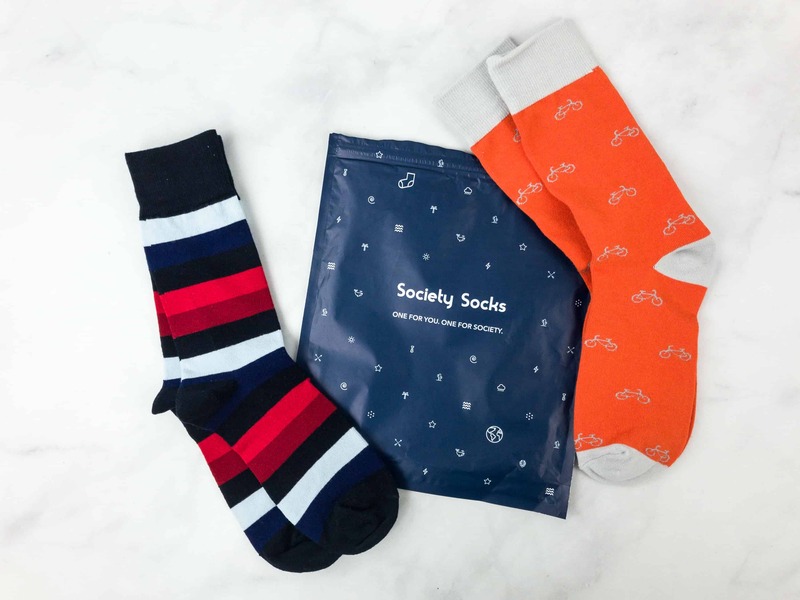 Society Socks sends stylish pairs of socks every month. Read the November 2018 review + grab 50% off coupon code! 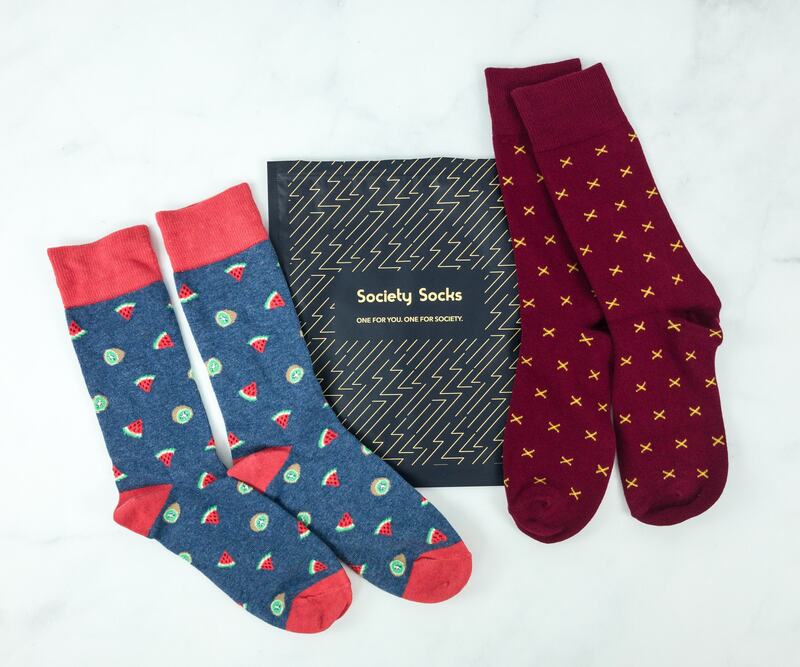 Society Socks is a monthly subscription of stylish socks. See the October 2018 review + 50% off coupon code! Society Socks is a monthly subscription of stylish socks. See my September 2018 review + 50% off coupon code! 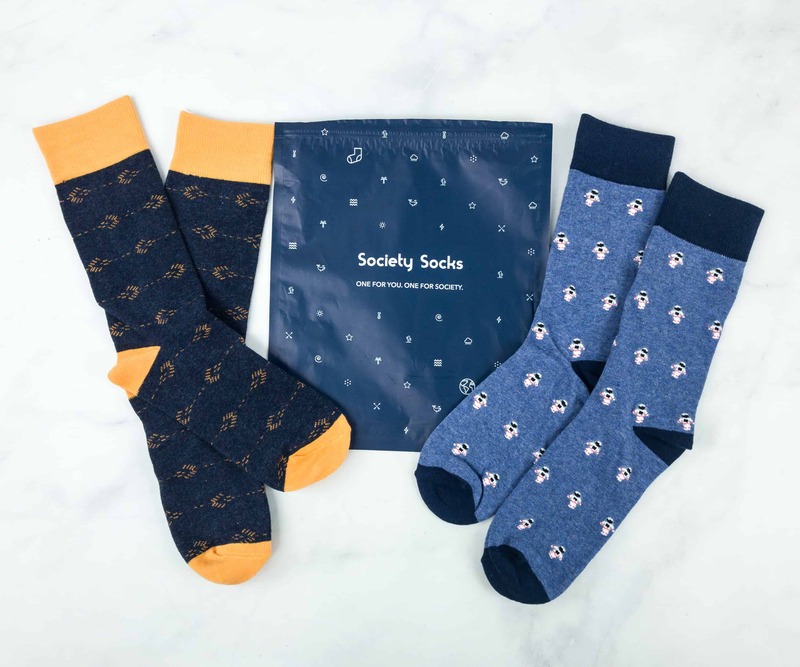 Society Socks is a monthly subscription of socks. Check out the August 2018 Society Socks review + 50% off coupon! 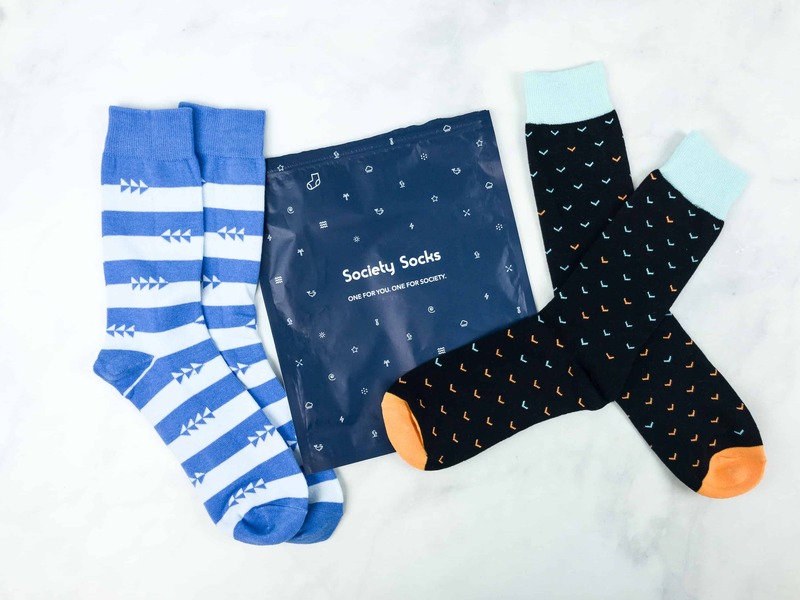 Society Socks delivers two pairs of premium socks monthly. See the July 2018 review + 50% off coupon code! Society Socks is a monthly subscription of premium and fashionable pair of socks. See the June 2018 review + 50% off coupon code! 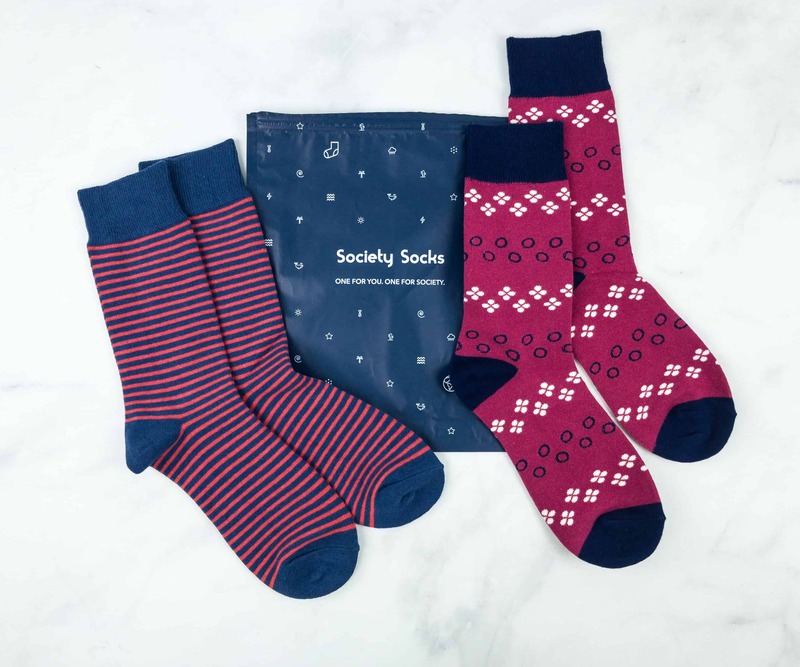 Check out the pairs of socks from Society Socks May 2018! Here’s the review + coupon! Society Socks is a sock subscription that supports a social cause. See the April 2018 review + 50% off coupon code! Fun and comfy socks, sent to your door every month! Check out our Society Socks March 2018 review + 50% OFF code! 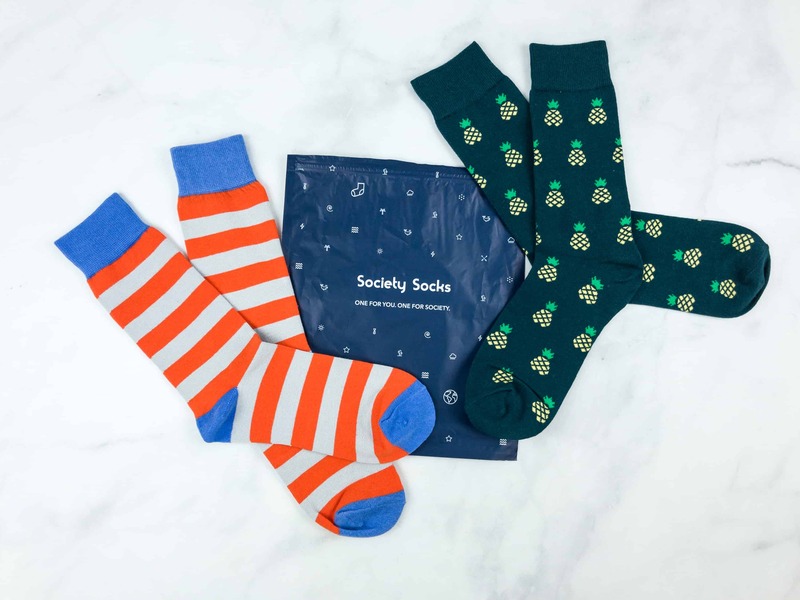 Society Socks is a subscription that sends fun and comfy socks every month. See my February 2018 review + coupon code for 50% OFF! Two pairs of fun and comfy socks, delivered to your door every month! See our Society Socks January 2018 review + coupon code for 50% OFF! Check out the fun and comfy socks we received from Society Socks – here’s the December 2017 review + coupon code for 50% OFF! 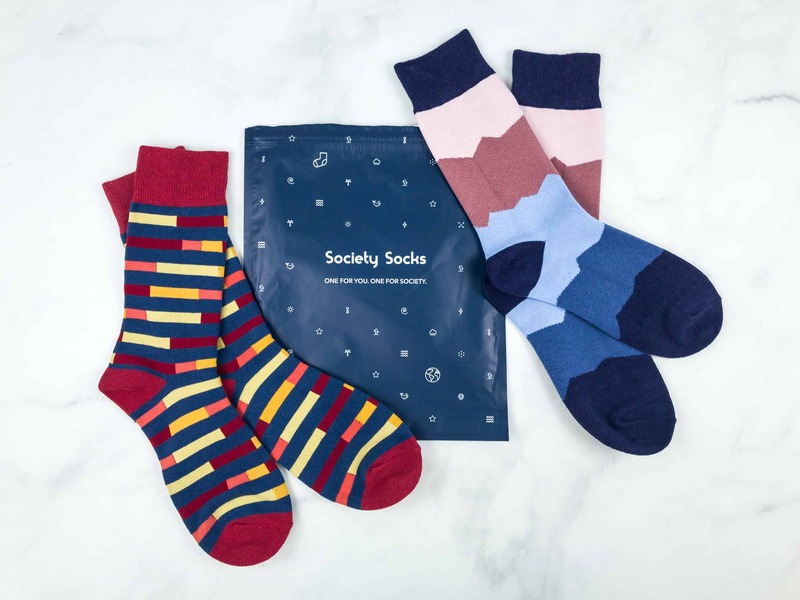 Society Socks is a subscription that sends a pair of funky socks every month. See my November 2017 review + grab coupon code for 50% OFF! 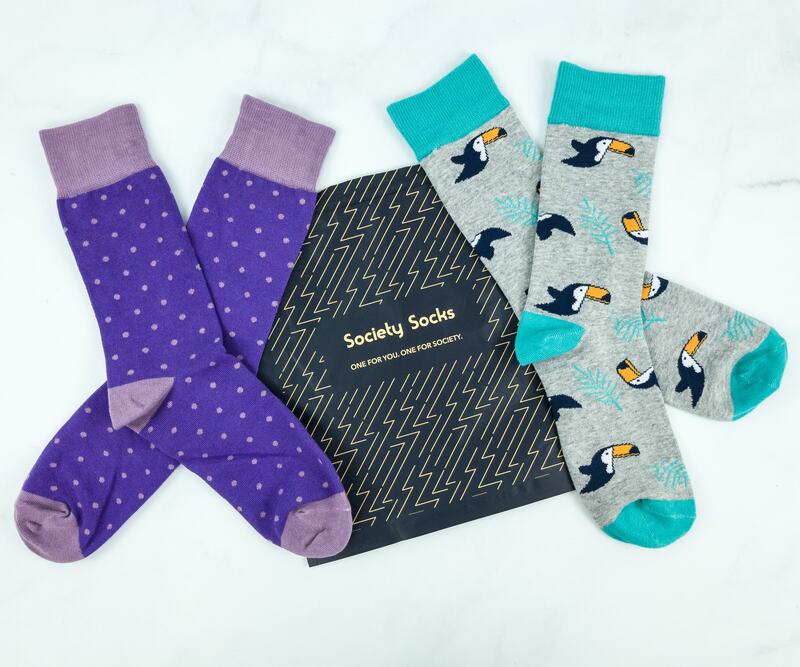 See my October 2017 review of Society Socks, a subscription that sends a pair of funky socks every month. Grab coupon code for 50% OFF! 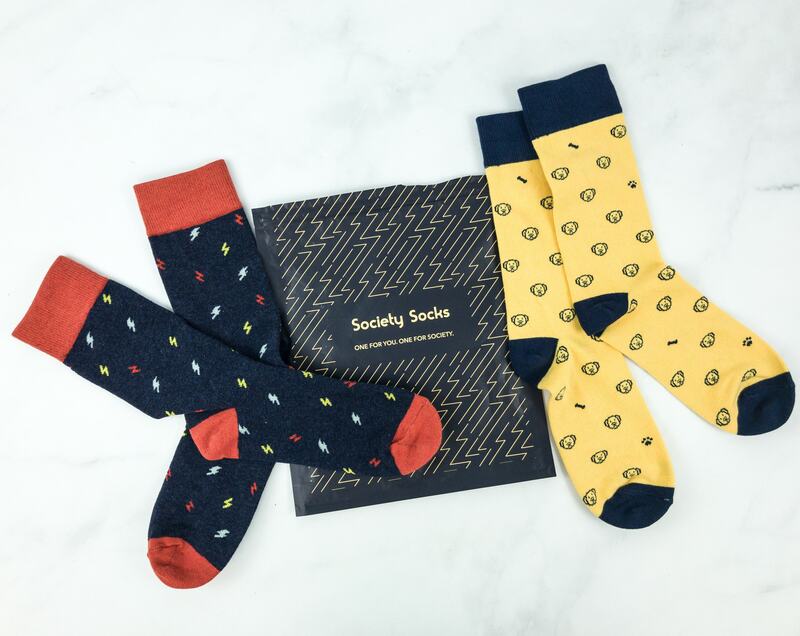 Society Socks allows subscribers to get a pair of funky socks every month while helping charity. Read my September 2017 review + grab 50% OFF coupon code! Get a pair of funky socks every month while helping charity! Here’s my August 2017 review of Society Socks + 50% OFF coupon code! Society Socks sends a pair of funky socks every month and also helps charity with each pair sold. Check out my July 2017 review + 50% OFF coupon code! Receive funky socks every month and get to help a charity! See my June 2017 review of Society Socks + 50% OFF coupon code! 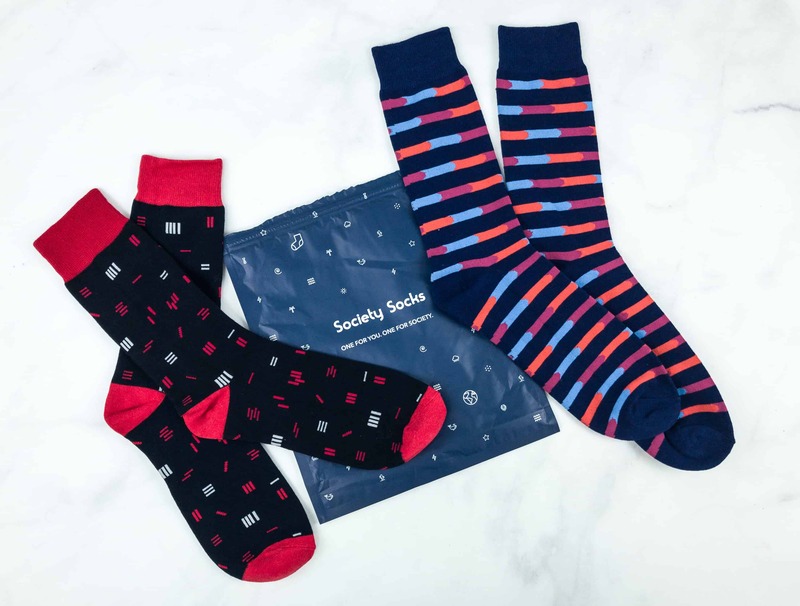 Society Socks sends two pairs of funky socks to your door every month. Every pair sold = 1 pair donated to charity. Here’s my May 2017 review + 50% OFF! Society Socks is a monthly funky sock subscription. Every pair sold = 1 pair donated to charity. See my April 2017 review + 50% off coupon! See my review of Society Socks March 2017, a subscription that delivers two pairs of funky socks every month. Every pair sold = 1 pair donated to charity. See the fun bold patterns in the July 2016 Society Socks subscription. Every pair sold = 1 pair donated to charity.